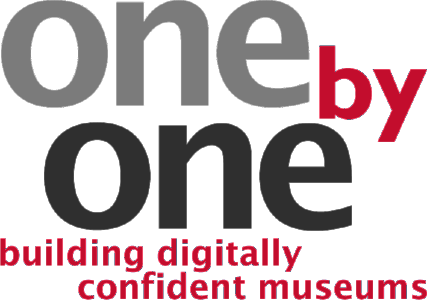 ‘One by One’ is a national research project which aims to help UK museums of any size better define, improve, measure and embed the digital literacy of their staff and volunteers in all roles and at all levels. The project aims to deliver a transformative framework for museum workforce digital literacy. The project is funded by the AHRC and runs until March 2020. The first phase of the One by One project mapped the ways digital skills are currently supplied, developed and deployed in the UK museum sector and pinpointed current changes in the demand around these skills. Read the phase 1 report for more findings. In April the CIPD launched the first report from its new UK Working Lives Survey. It found that whilst half of respondents would work even if they didn’t need the money, over half of respondents also said that their jobs fail to provide decent career development. A team from IER helped develop the survey tool and analyse its results, with Sudipa Sarkar seconded to the CIPD as part of this work. As part of IER's continued engagement with the CDI, Sally-Anne Barnes gave a keynote at CDI student conference 'From student to registered career development professional' on 28 March. 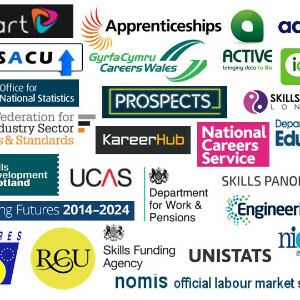 Sally-Anne's keynote 'Using careers labour information and intelligence in practice' talked about the recent DfE Careers Strategy and the importance of LMI. She talked about what LMI is needed, where it comes from and how it can be used in practice. For more information on Sally-Anne's work on LMI go to the LMI for All website. 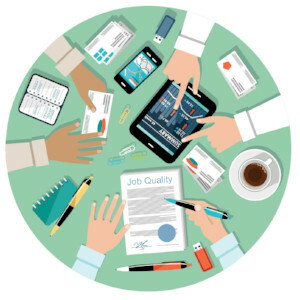 Sally Wright and Chris Warhurst have a new ESRC-funded Impact Accelerator Award to support their work for the working group tasked with responding to the job quality recommendations made in the UK Governments’ Taylor Review of Modern Working Practices. The working group is co-chaired by Martyn Evans, Chief Executive of the Carnegie UK Trust, and Matthew Taylor, Chief Executive of the Royal Society for Arts. Sally-Anne Barnes contributed to the recent Access to HE conference 'Supporting the transition to higher study' held at the Royal Berkshire Conference Centre on 5 April. Sally-Anne ran a workshop on 'Developing aspiration - overcoming barriers to lifelong learning' for those delivering the Access to HE course and working in adult education. She drew on findings from recent research on lifelong guidance and learning, education and employment programmes for young people, and adult education. 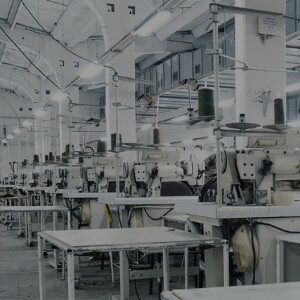 Daria Luchinskaya has contributed to a new report, led by Dr Nikos Kapitsinis at Wales Public Services 2025, describing existing business rates arrangements in Wales and exploring proposals for changes to the business rates system. This is a topical question: business rates revenues have the potential to become a more important source of local government revenue in the context of austerity, with cuts to local government grants and potential limitations to relying on council tax. The report discusses a business rates incentivisation scheme for Wales, which would enable regional growth partnerships to retain a portion of the business rates they generate and incentivise them to grow their business rate tax base. Kapitsinis, N., and Luchinskaya, D. (2018). 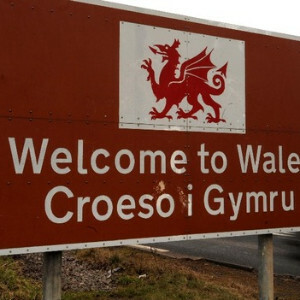 Business rates in Wales, local retention and regional growth deals: Policy report. Cardiff: Wales Public Services 2025. 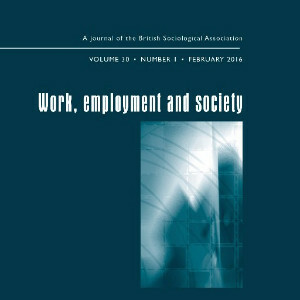 New journal article: Occupations, the missing link? Drawing on research of Australian cafes, this article examines the link between product market strategies, skill and pay. 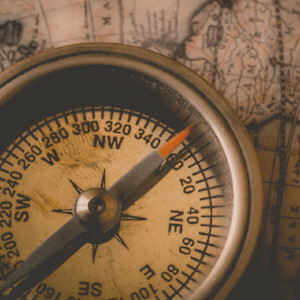 Addressing the methodological problems within existing research, the findings not only suggest a new methodology for future research examining these linkages but also a new theoretical proposition about the linkages based on occupation rather than firm, industry or sector. Knox, A & Warhurst, C. (2018) ‘Occupations, the missing link? : A new theoretical and methodological approach to product markets, skill and pay’, Work, Employment and Society, vol.32, no.1, pp.150-186. Mako, C., Illéssy, M. & Warhurst, C. (2017) ‘How innovation policy contributes to improving job quality and employment – and why the EU has failed to exploit this opportunity’ in M. Strumińska-Kutra and B. Rok (eds), Innowacje w miejscu pracy. Między efektywnością a jakością życia zawodowego (Workplace Innovation. Between efficiency and the quality of working life), Warsaw: Poltext. Warhurst, C., Mathieu, C. and Wright, S. (2017) ‘Job quality as a lever for organizational innovation’ in M. Strumińska-Kutra and B. Rok (eds), Innowacje w miejscu pracy. Między efektywnością a jakością życia zawodowego (Workplace Innovation. Between efficiency and the quality of working life), Warsaw: Poltext. The law is changing and we are preparing for compliance with the General Data Protection Regulation (GDPR). Please watch out for an email from IER in the next few weeks asking for your (renewed) consent to be included in the IER newsletter mailing list. We would be sad to have to delete your contract details from our distribution list if you do not respond. Thank you.